The Millbrook Independent, the local paper for the Millbrook, New York region, profiled Larry Weaner’s lecture “The Self-Proliferating Landscape: Setting a Process in Motion” at the Cary Institute of Ecosystem Studies, a venerable ecological research organization. The article discussed some of the concrete, practical techniques Larry has developed for encouraging plants to proliferate on their own, including recruiting existing or new species. 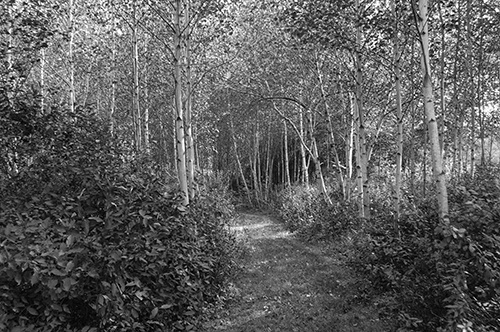 The above image shows a Spiraea, Dogwood, and Birch thicket created by using simple management techniques that encourage the proliferation of existing species. No new plants were planted to create this natural landscape.